The Vietnamese MoMo e-wallet has been named in the Fintech100 report –a list of the year’s best fintech innovators from around the world, announced by H2 Ventures and KPMG. This is the first time a Vietnamese company has been listed in the report. In last year’s list, the Southeast Asian region had only two representatives from Singapore, which were Silent 8 and soCash. This year’s Fintech100 ranking is divided into two categories. The top 50 leading companies are listed in the Leading 50 category and the top 50 emerging companies are listed in the Emerging 50 category. The MoMo e-wallet is named in the list of top 50 emerging companies as a new, exciting and innovative company, which pursues a new business model. 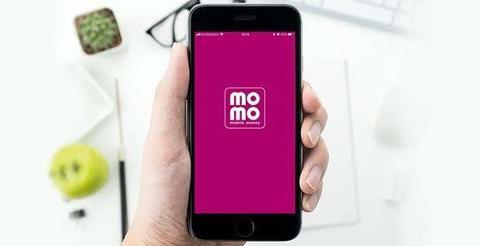 Updated data in October showed that MoMo e-wallet has nearly 10 million users on both iOS and Android operating systems. The application had been ranked in the top 20 most popular applications and topped the list of free financial application on the Google Play store.